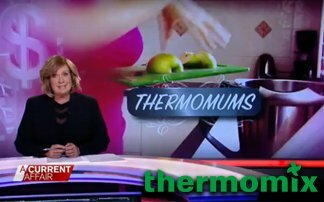 Thermomix in Australia is the certified distributor of the Thermomix in both Australia and New Zealand. 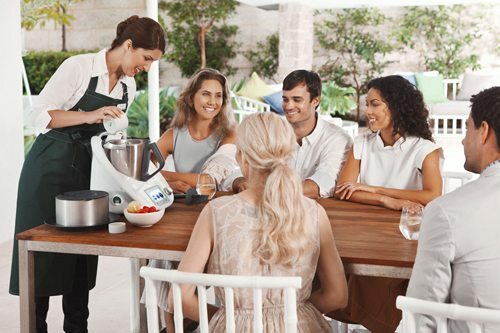 Thermomix, manufactured by Vorwerk, is a unique all-in-one kitchen appliance that will change the way you cook. It will help to unlock your full culinary potential while saving you time and effort. It is compact, but packs enormous power, versatility and innovation, taking on numerous jobs in the kitchen. 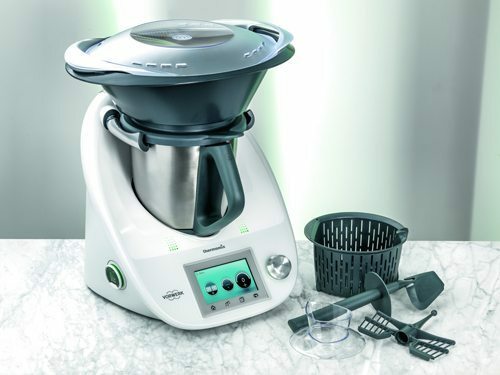 Thermomix combines twelve appliances in one with functions that include weighing, mixing, chopping, milling, kneading, blending, steaming, cooking, beating, precise heating, stirring and emulsifying. 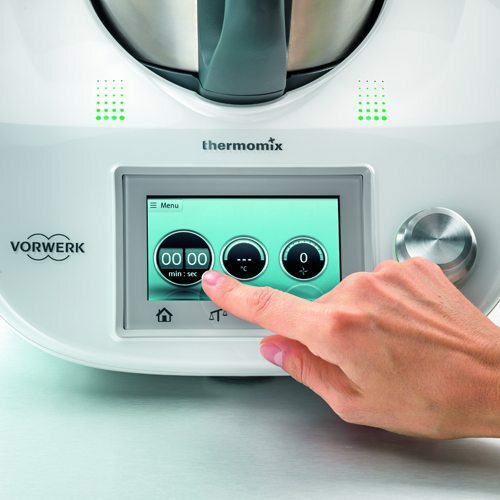 The TM5 Thermomix brings the kitchen into the digital age with a colour touchscreen display. Our new digital cookbooks, called Recipe Chips, provide access to hundreds of recipes. This innovation is enhanced with a Guided Cooking function that takes you through recipes step by step and also pre-sets the scales and functions along the way. 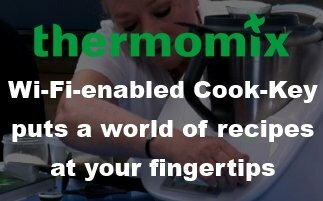 It’s a simple, fast alternative that complements the ability to operate any function entirely manually and lets you cook your way. And despite so many options and possibilities, an intuitive interface and touchscreen make it all so effortless and easy to control. With one screen and one selector dial, you can do it all. Success tastes pretty good. 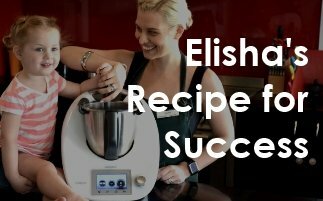 And, for Elisha Forder, being named Thermomix’s Number One Australian consultant is the icing on the cake of a rewarding career. The rise of the Thermomum. The legion of stay-at-home mothers becoming their own boss. Devotees of the Thermomix are mixing cakes and careers out of the cult appliance.